Image thanks to: Tourism Tasmania & Rural Youth Organisation of Tas Inc.
Every spring, thousands flock to Carrick, a small town outside of Launceston, Tasmania, to sell, show off, and compete in Tasmania’s number one agricultural event. Filled with an array of activities, from cattle handling to agricultural costume contests, Agfest is recognised as one of the top-three field events in Australia. Agfest is an annual agricultural event held in the island state of Tasmania, and run by the Rural Youth Organisation of Tasmania. The Agfest is touted as Australia’s Premier Agricultural festival, held annually over several days in springtime, usually at the beginning of May. The festival highlights the agriculture of Australia. In addition, it also holds industrial demonstrations. With 60,000-70,000 visitors annually over the short two-to-three-day period, you can expect a bustling ambiance of agricultural workers and farming enthusiasts. Tasmania’s Agfest is a family friendly event. Its activities appeal to young and old alike with costume contests and ice cream. It’s also more than a dry field day for machine and husbandry workers. Events happening at the festival include: a dairy exposition, sheep dog trials, an Equestrian exposition, a heritage display, and much more. Also appealing to teenagers is an agricultural artware competition. Agriculture is a huge part of the cultural foundation of Australia and Tasmania, comprising over 12 percent of the overall GDP on the continent. 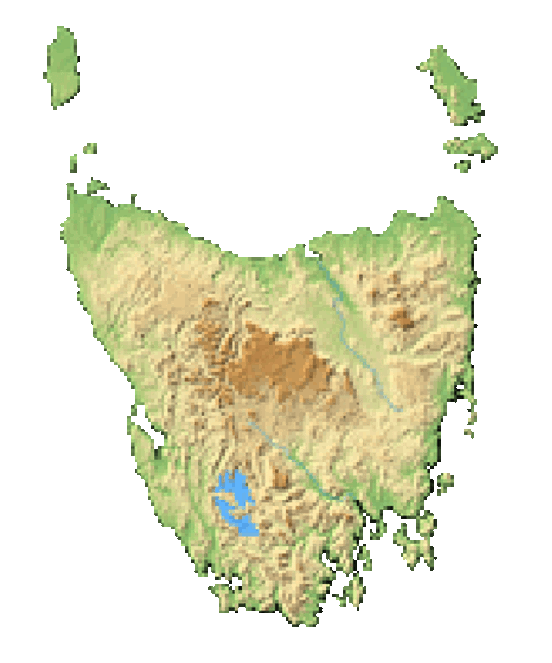 In addition, over a quarter of Tasmania’s land is committed to agriculture. The festival is located in Carrick, 17 km from Launceston, on the banks of the Liffey River, via the Meander Valley Highway. The best way to get to the Agfest is to fly into Launceston by plane. You may also want to take the ferry if you are coming from Sydney or Melbourne and drive from Hobart Harbour. From Launceston you can hire a car or get a cab. Carrick is only a short drive away. Food and drink at the agricultural event comes almost exclusively from animal husbandry, like dairy, meat, and corn. At Tasmania’s Agfest, you can enjoy the freshest produce the island has to offer. Also, be sure to try the Cape Grim beef, for which Tasmania is famous. The event first took place in 1983. However, it was first held informally (not by the Rural Youth Organisation of Tasmania) in 1982 in Perth, Australia. Every year, the event grows in popularity. Tickets are available for purchase at the gate on festival days or beforehand via Agfest’s website. Prices range as follows: $20 - $25 for adults, $5 for students and children, with free admission for those under five.